Wine people are curious characters, as you have no doubt learned from my column. Case in point: Last week, halfway around the world in New Zealand, wine lovers had an annual meet-up celebrating all things Sauvignon Blanc, one of the most popular white wine varieties in the world. 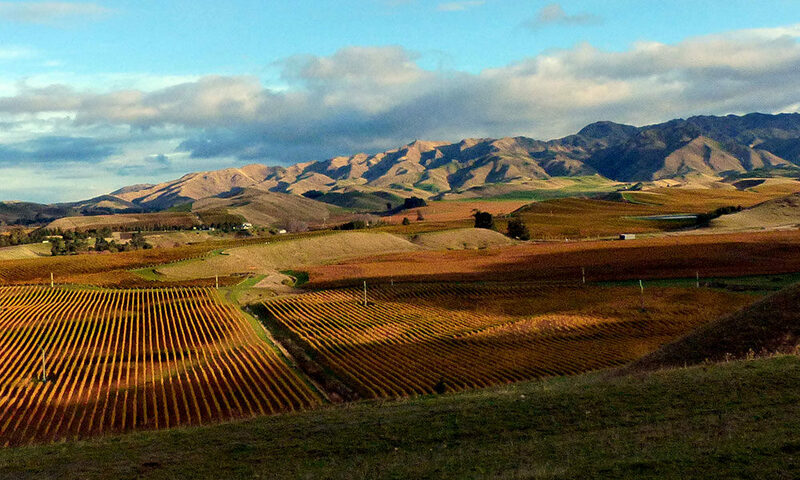 The gathering, known as Sauvignon 2019, drew winemakers, critics and journalists to the winemaking region of Marlborough, in the northeast corner of New Zealand’s South Island, where all involved considered how to halt the decline in wine sales as consumers favor other alcoholic beverages, such as craft beers and spirits. The Saint Clair Family Estate, a Marlborough winemaker well-known for its Sauvignon Blanc, presented the results of a survey of UK consumers who were presented with three different styles of Sauvignon Blanc: herbaceous (grassy flavored), tropical (passion fruit-y), and citrus (lemon/grapefruit-y). The variations don’t reflect changes in climate or soil, but rather highlight a unique aspect of two of the wine varieties: Save for the grassy wine, the tropical- and citrus-flavored wines were created with the help of Lallemand, a company that participated in the survey and supplies to wineries the wine yeasts that shape the flavors of the wines we drink. Yes, yeasts. If we turn to the truly extensive Lallemand catalog of wine yeasts, we find type Lanvin QA23TM is “a complementary yeast for developing varietal Sauvignon Blanc passion fruit character,” per the company. Hence, the passion fruit-y variety. Unaferm SVG, a yeast collected from the Loire Valley—home of two dry Sauvignon varieties, Sancerre and Pouilly Fumé—is highly recommended for Sauvignon Blanc: “In tastings of Sancerre and Pouilly Fumé wines fermented with different yeasts, those fermented with SVG scored higher than the wines fermented with other yeasts commonly used for Sauvignon Blanc. These Sauvignon Blanc wines were described as having more intensity and a better balance of mineral, citrus and spicy notes,” notes Lallemand. And what of that survey? you ask. It revealed that wine-drinkers had a strong preference for the citrus-y style of Sauvignon Blanc. So I’m going to take a wild guess that winemakers will be sending in requests for Lallemand’s Uvaferm SVG. Yeast, too, has its fans.